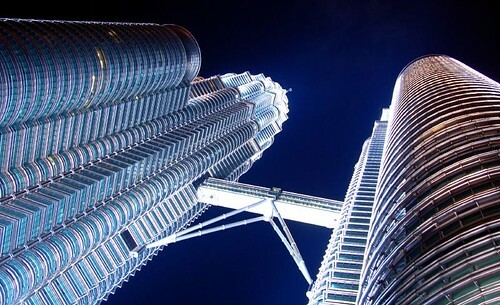 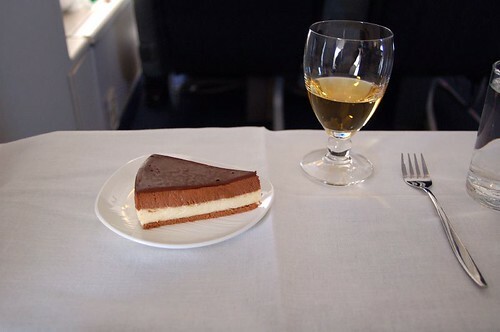 I like flying internationally very much. 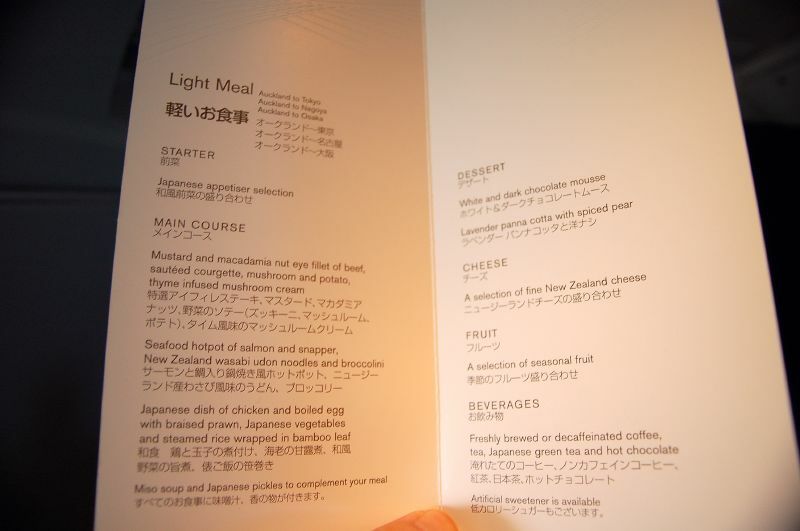 One of the entertainments on board is a meal. 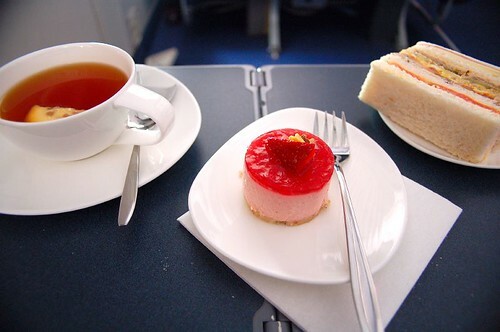 I would often take photos of food on the plane when I travelled. 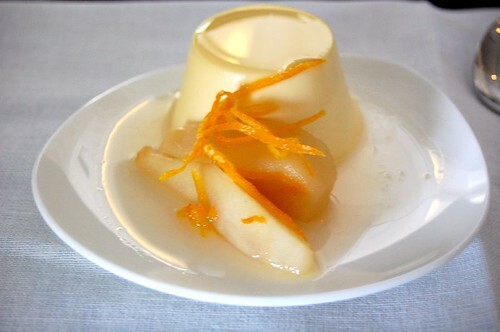 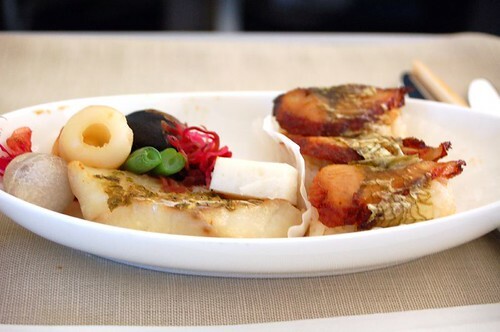 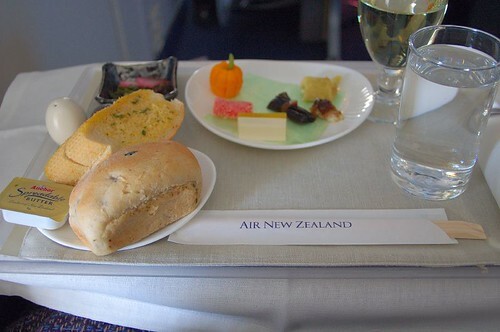 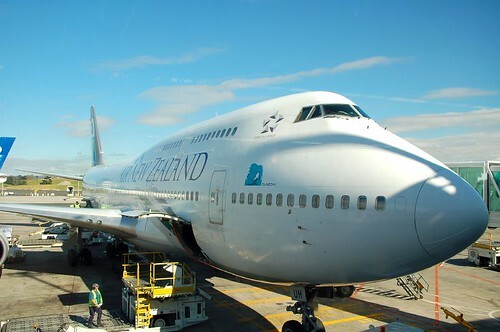 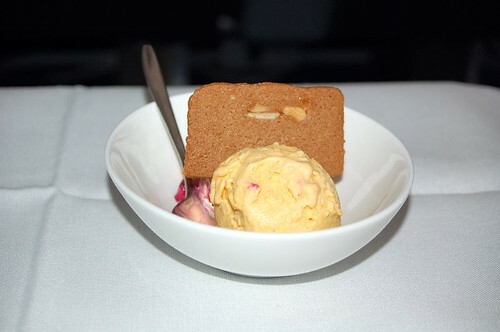 This time I feature business class food on Air New Zealand when I returned from the country. 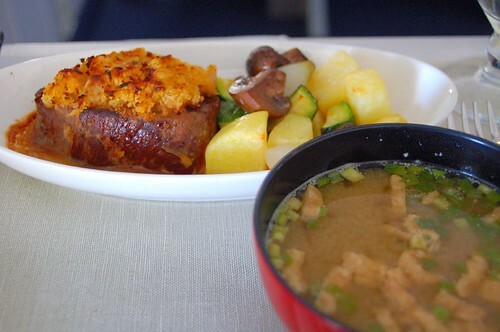 I was fed too much for a ten-hour flight. 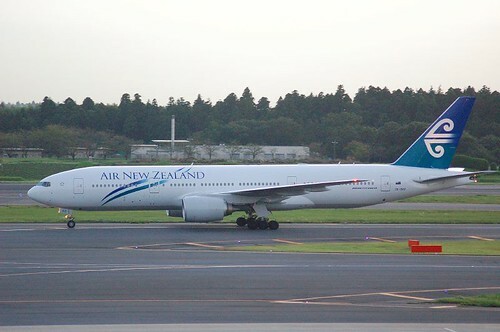 Air New Zealand now flies a B777-200 on this route. 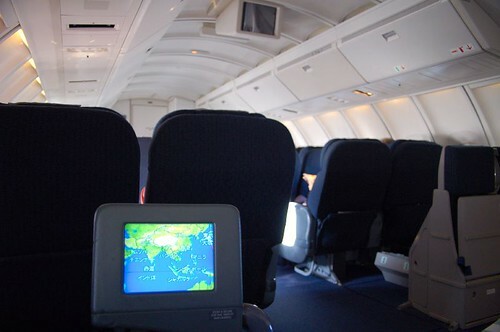 The seat in business class relines to fully flat. 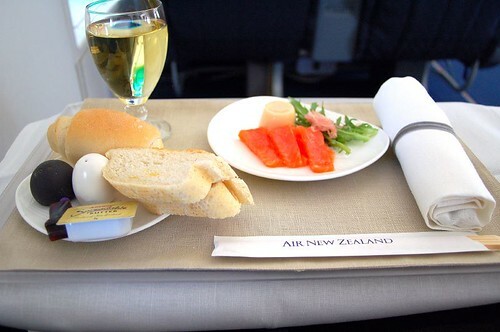 As I still have airmiles plenty enough to fly between NRT ands AKL in business class, I'd like to try it sometime.